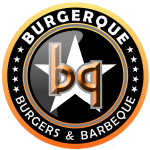 The ninth annual BBQ, Bands and Brews fundraiser was a huge success, with the help of generous supporters in the local community. 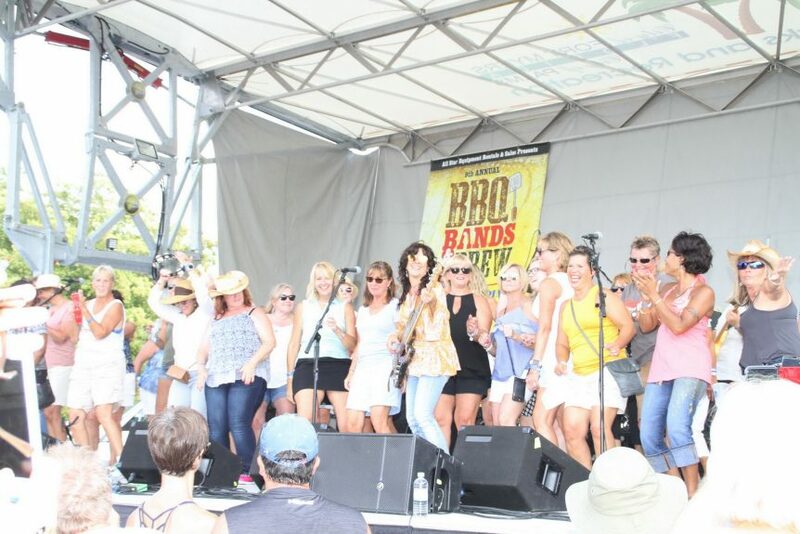 This year, Lee BIA Builders Care, the nonprofit charitable arm of the Lee Building Industry Association (BIA), netted $75,000 from the ninth annual BBQ, Bands & Brew event at Centennial Park on Sunday, April 8. Over 10,000 people attended the event to enjoy the live music, food from 10 local food vendors and activities for the whole family. 100 percent of the funds raised from the event will allow Lee BIA Builders Care to continue their mission and vital work in the local community, providing emergency repairs and construction services at no cost to elderly, disabled and economically disadvantaged homeowners who are unable to obtain repairs through traditional means. All Star Equipment Rentals & Sales was the presenting sponsor. Additional sponsors included Action Automatic Door, Banks Engineering, Barraco & Associates, Beattie Development, Cape Coral Plumbing, Ferguson Enterprises, Florida Hydronic Solutions Inc., Grabber Construction Products, Land Solutions, Lee County Electric Cooperative, Minto Communities, Moen, MW Horticulture Recycling, Plumbing Solutions of Southwest Florida, R.D. Johnson Construction, Sarlo Power Mowers, J Steakley Wealth Management, Stevens Construction and Suncoast Beverages/Budweiser. 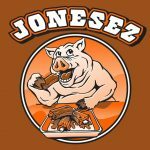 Media partners included Brent’s Music, Carter Pritchett Advertising, Creel Tractor, Florida Weekly, Fort Myers Magazine, iHeart Media, Juniper Landscaping, Garden St. Portables, Lightning Wireless Solutions, Priority Marketing, Trophy Case and WINK-TV. 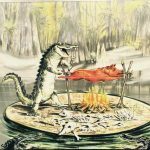 Vendors included Artisan Gelato by Norman Love, Big Smoke BBQ, BurgerQue, Cinnamon City, Famous Dave’s, Gator John’s BBQ, Jonesez BBQ, Nawty Hogg BBQ, Smokin R’s BBQ, Currie’s Smokin’ Hot BBQ, Original Shrimp Dock, Sattler’s Hats & Leather, Reel Islander Apparel and Lightmark Aerial. 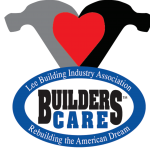 Builders Care is the nonprofit charitable arm of the Lee Building Industry Association (Lee BIA). Its mission is to provide emergency home repairs and construction services to elderly, disabled and economically disadvantaged people who are unable to obtain home repairs through traditional means. To date, Lee BIA Builders Care has put more than $4.5 million in construction services back into the community at no cost to homeowners in need. Builders Care enlists the volunteer services of Lee BIA members and leverages grants and donated materials to provide construction and remodeling services to qualified homeowners throughout Lee County. Builders Care and the Lee BIA are headquartered at 6835 International Center Blvd. #4 in Fort Myers. The Lee Building Industry Association (www.BIA.net ) is a 64-year-old association affiliated with the National Association of Home Builders and Florida Home Builders Association that serves to promote, protect and preserve homeownership, private property rights and affordable housing by advocating for balanced laws, regulation and fees through member education and outreach. Donations can be made online at www.LeeBuildersCare.org, or to the Builders Care general fund at BB&T Page Field branch at 4959 South Cleveland Ave. in Fort Myers. More information is available by calling 239-938-0056. Follow Builders Care at Facebook.com/LeeBuildersCare or on Twitter @LeeBuildersCare.